An e-cigarette in unbelievably low price!﻿ ﻿Quick unpacking, economic price and proper quality and finish - enter the P1 e-cigarette. The device is conveniently packed in a blister and once unpacked, it's ready for use. 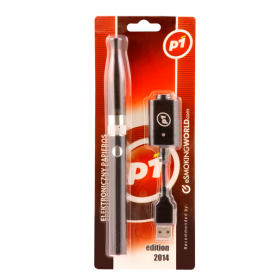 The P1 e-cigarette is a product for those wishing to try reasonably priced e-smoking. The eye-pleasing design will surely attract those seeking harmonious, pleasant shape, witho.. 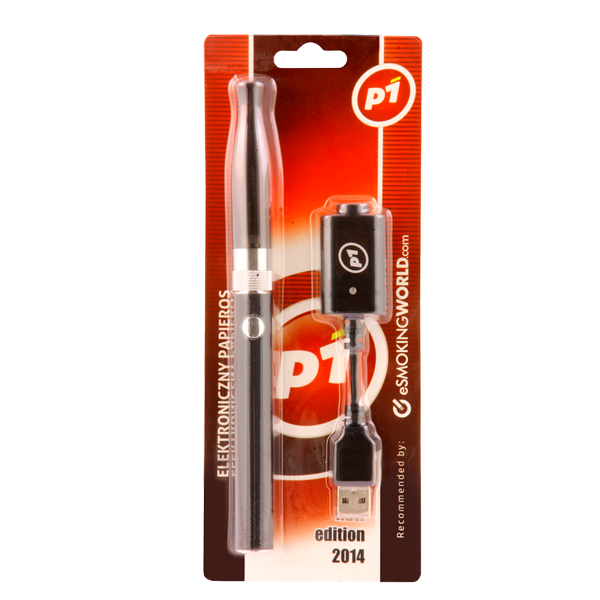 The P1 e-cigarette features a clearomizer connected with the mouthpiece (the mouthpiece can be replaced). This clever solution makes the device even easier to use - it's perfect for enthusiasts of simple and intuitive kits.